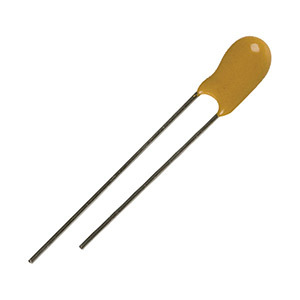 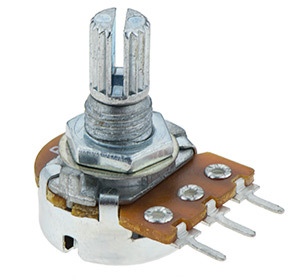 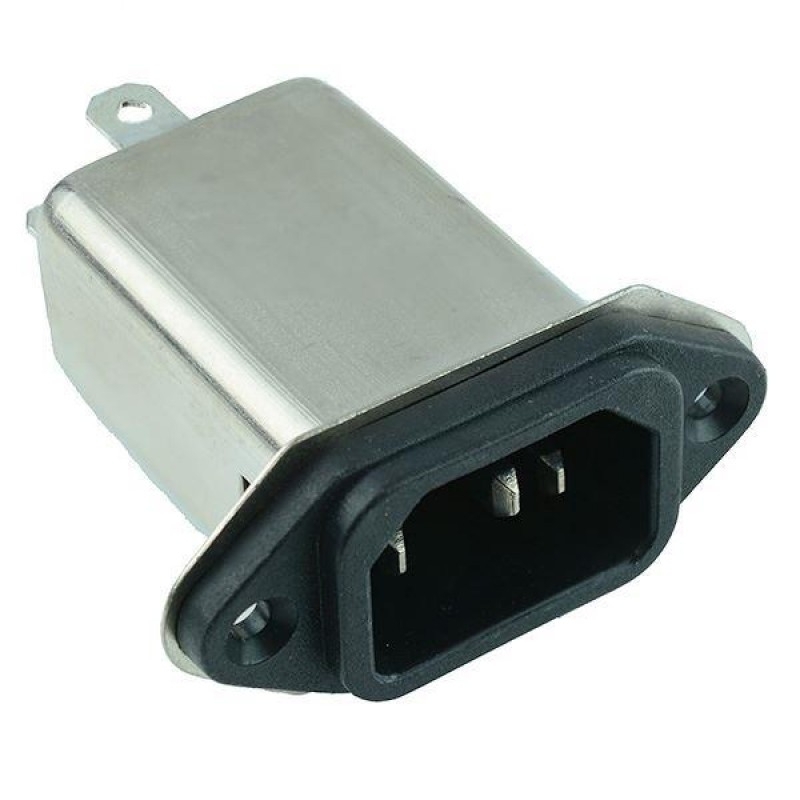 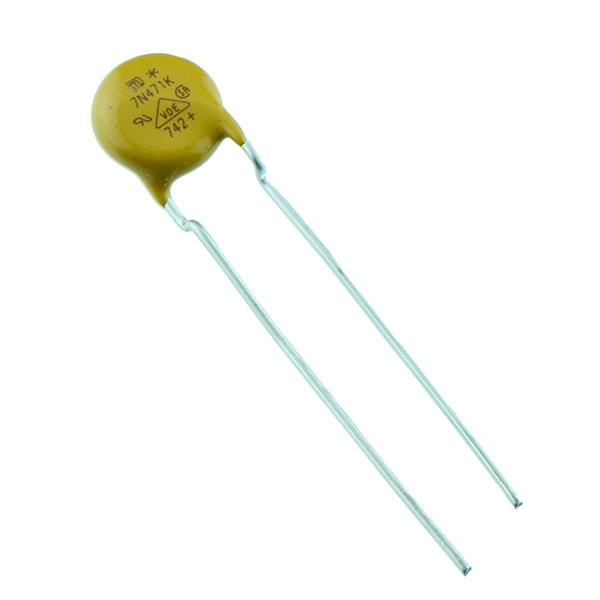 Passive Components are common and important components in electronics. 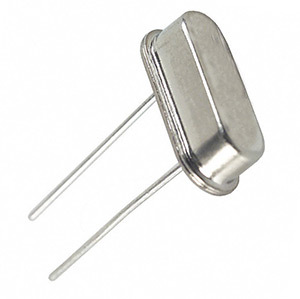 Unlike active components, passive components do not require a source of energy to function. 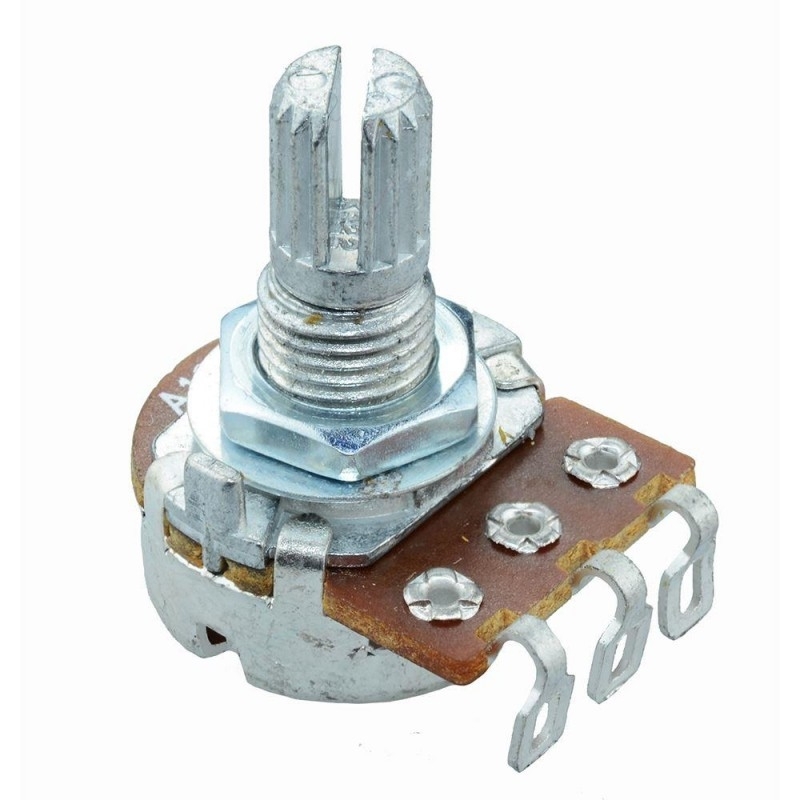 Switch Electronic's range of passive components include Resistors, Capacitors, Inductors, Potentiometers, Crystals & Resonators and Varistors. 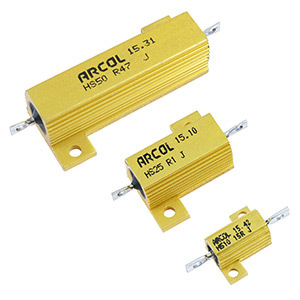 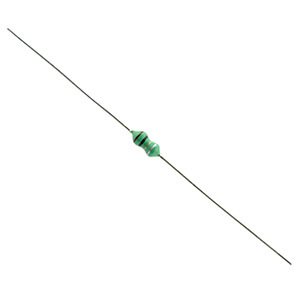 We stock a wide range of passive components from leading suppliers including Arcol, Suntan, Yageo and Joyin.